We use top-rated roofing products and provide expert installation for impressive performance that will last for decades. Your roof is one of the most important features of your home’s exterior. It’s the first line of defense against wind and weather, so even a small issue with your roof can lead to expensive repairs. 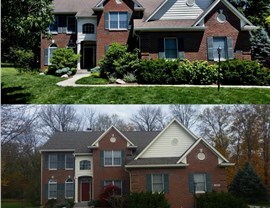 An Indianapolis roof replacement is a significant investment, so don’t trust just anyone to do the job! Instead, call on the proven services of Cochran Exteriors. 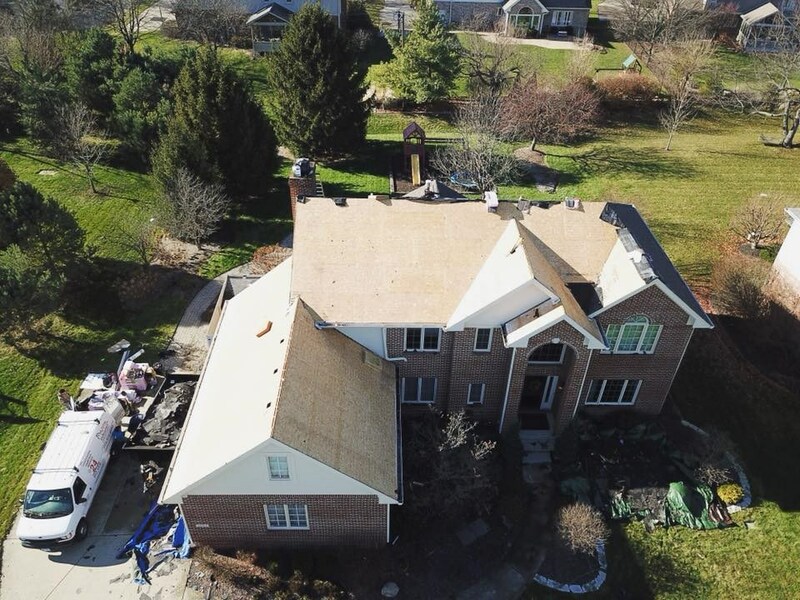 Since 2010, our family-owned business has provided top-rated roofing products, expert installation services, and the kind of courteous attention you expect from an award-winning contractor. Our dedication to achieving 100% customer satisfaction on every job has earned us A+ accreditation from the Better Business Bureau and a reputation as a trusted choice for both residential and commercial roof replacements. 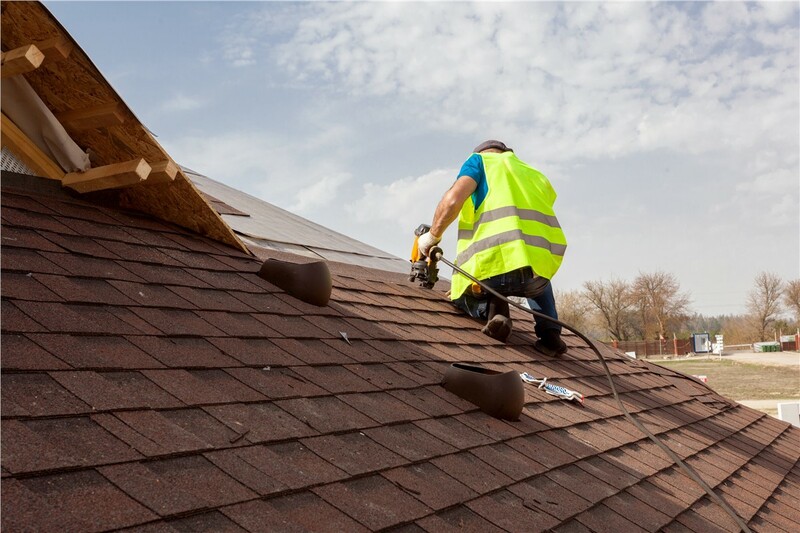 We install many types of roofs, including asphalt shingle, metal, and flat. Our certified installers are background-checked, drug-tested, and have more than 50 years of combined experience. 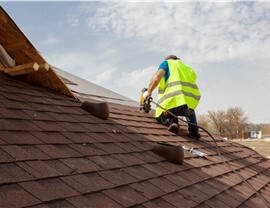 Our roof replacement company is a member in good standing of the National Roofing Contractors Association. We treat every customer like family, so you can expect courteous service from start to finish. We offer flexible financing with attractive terms to make it easier for you to budget for the quality roof your need. You’ll have peace of mind knowing your new roof is protected by an industry-leading warranty. Granules coming through your downspouts. Moss or other growth on the roof or gutters. Pipe collars and chimney flashing. 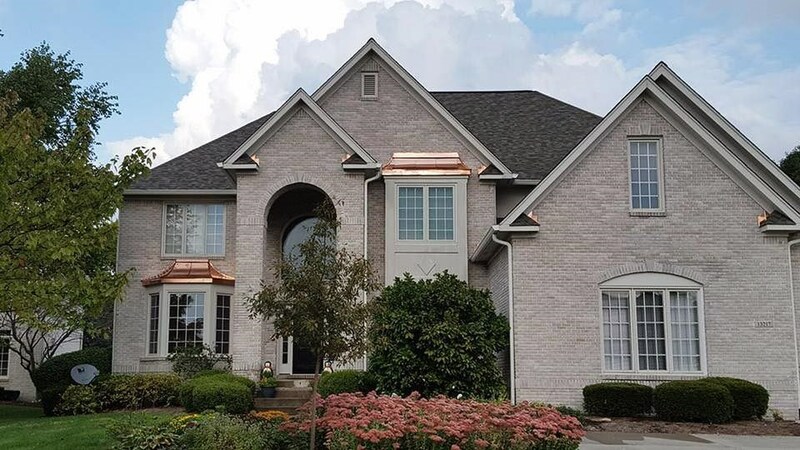 As such a vital feature of your home, you deserve a new roof that will offer beauty and lasting performance, not to mention an impressive return on your investment. 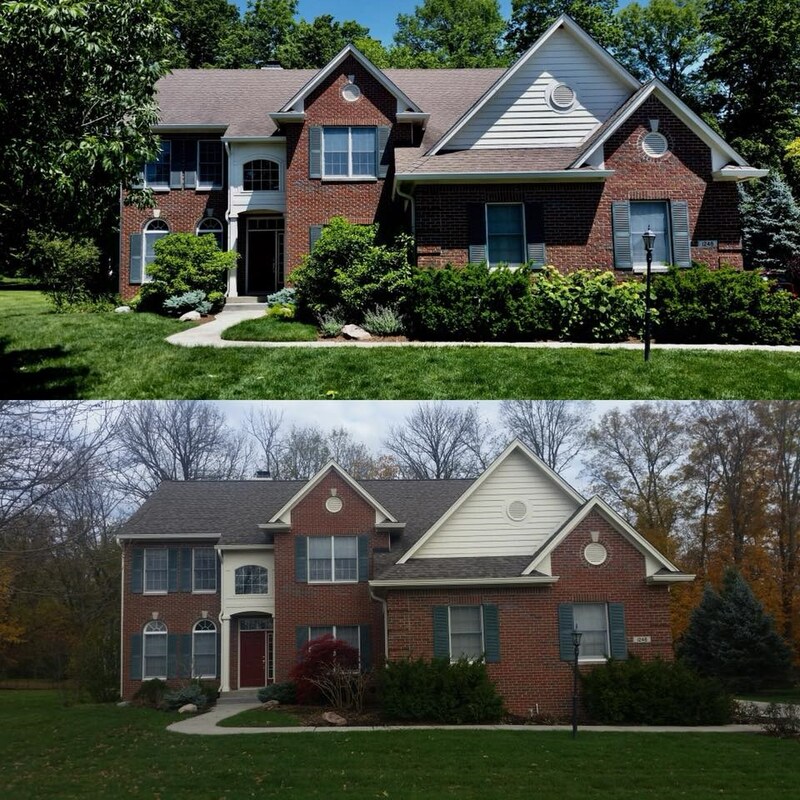 Contact us today to learn more about our Indianapolis roofing services. Call Cochran Exteriors to speak with a friendly member of our team, or fill out our simple online form to schedule your free, no-obligation estimate.